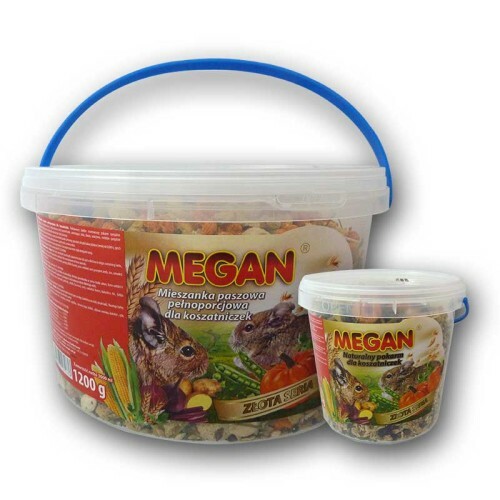 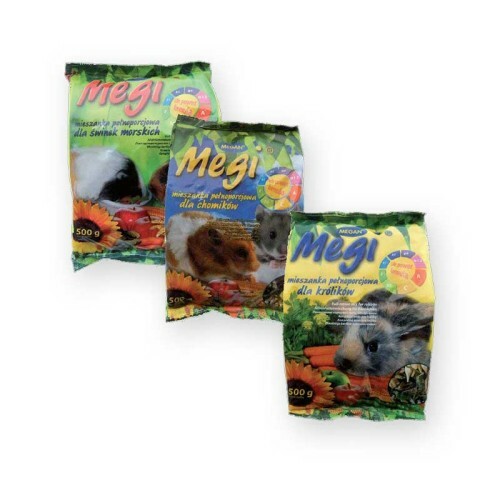 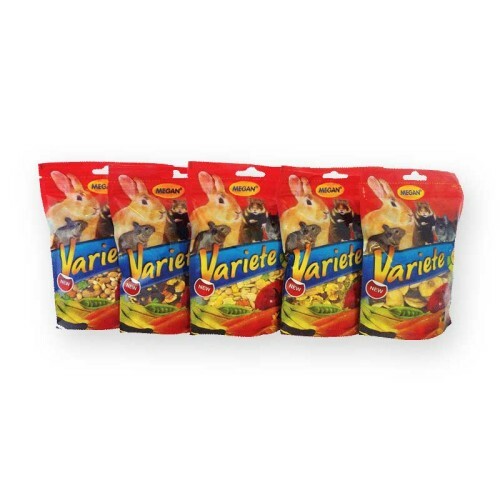 Food products for rodents and rabbits are mixtures of appropriately selected grains, fruit and vegetables. 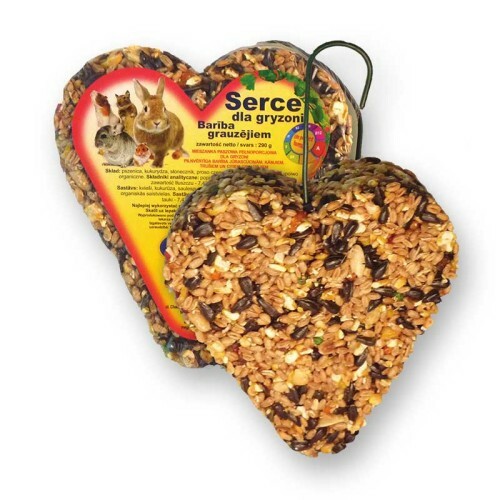 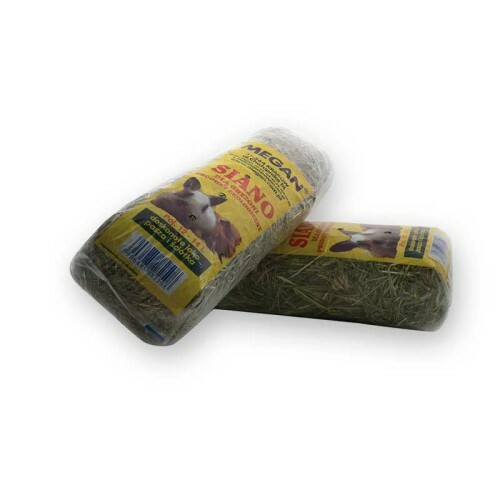 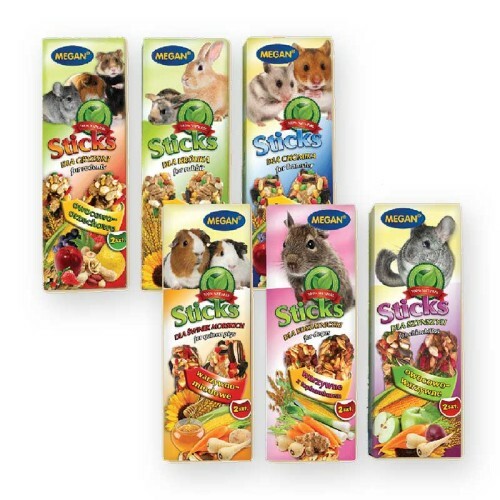 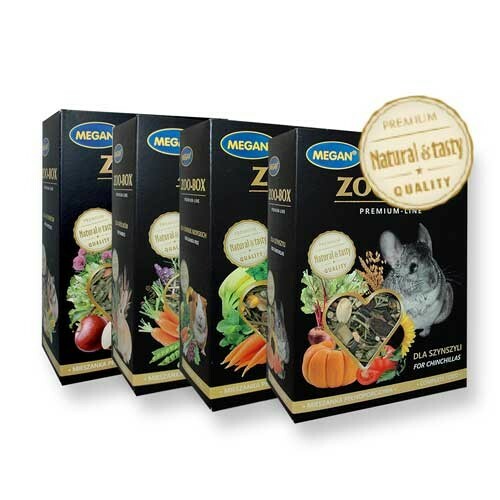 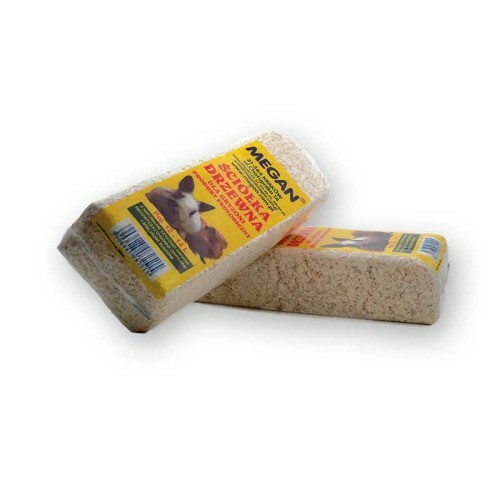 Their composition is based on specially selected natural ingredients which meet the nutritional needs of animals. 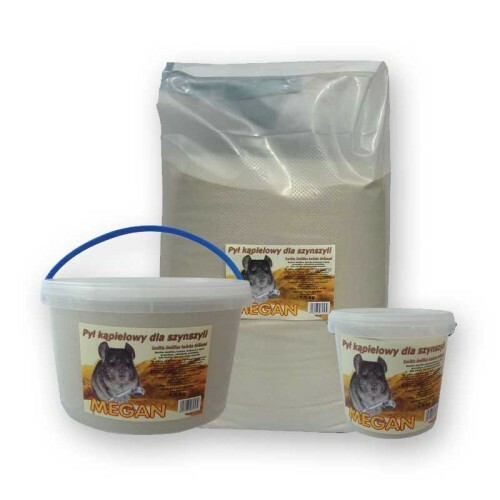 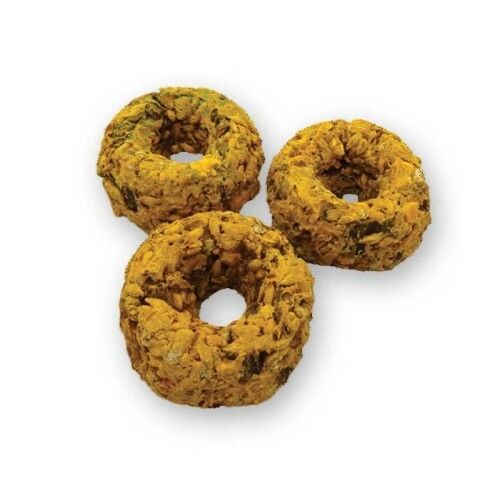 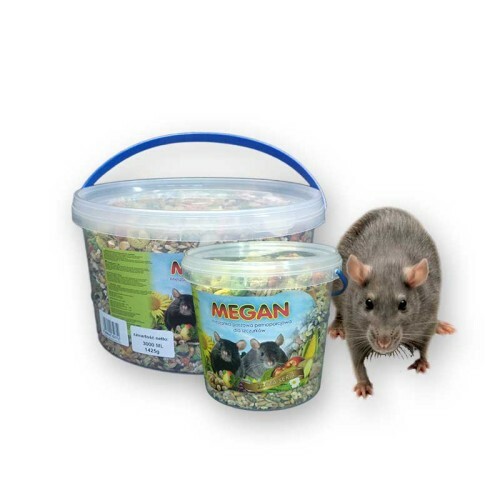 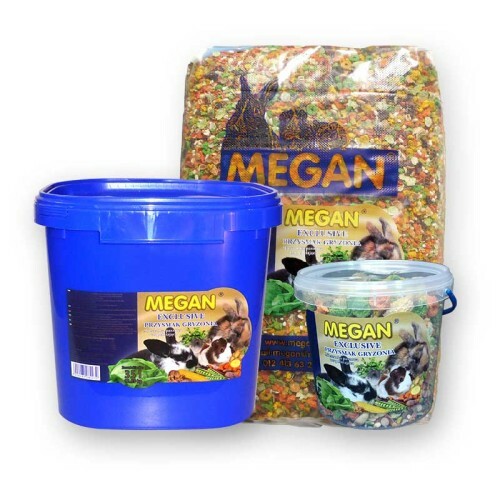 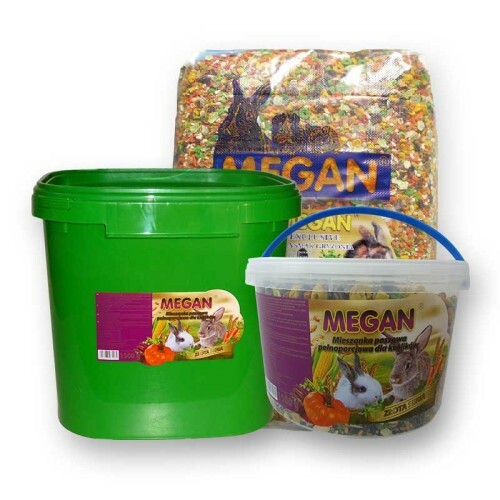 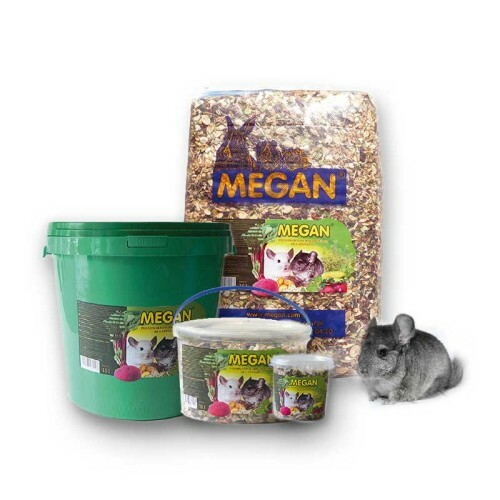 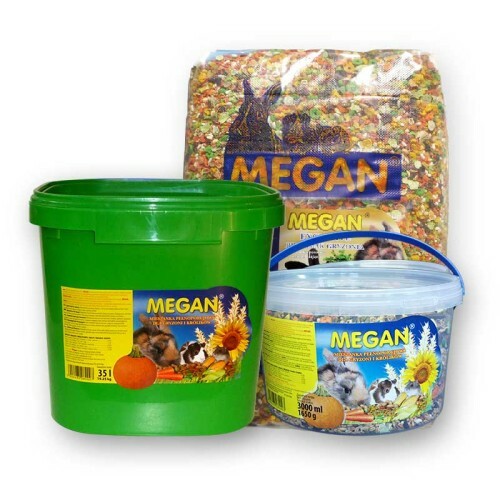 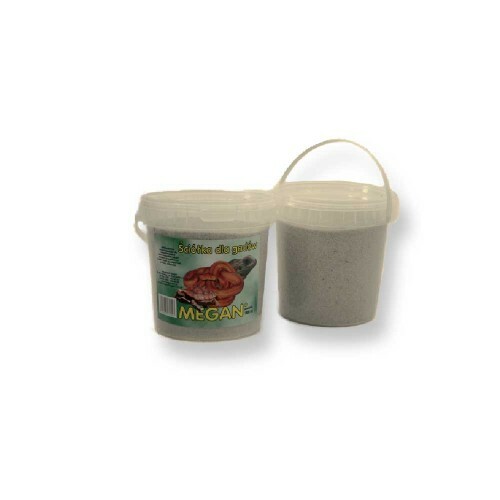 Our extensive offer include complete feeding stuffs (as required by customers – economic, standard and premium products), used as primary food as well as food served as snacks or supplements to diversify pet diets. 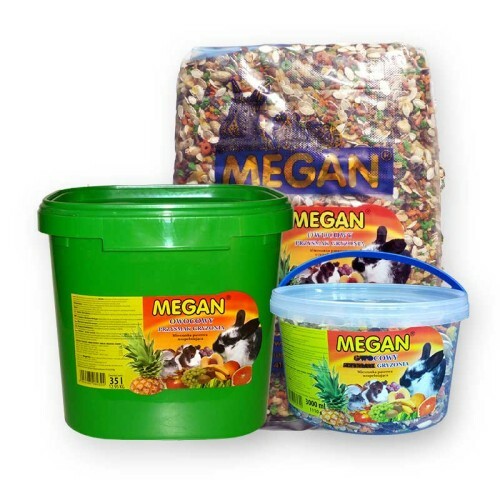 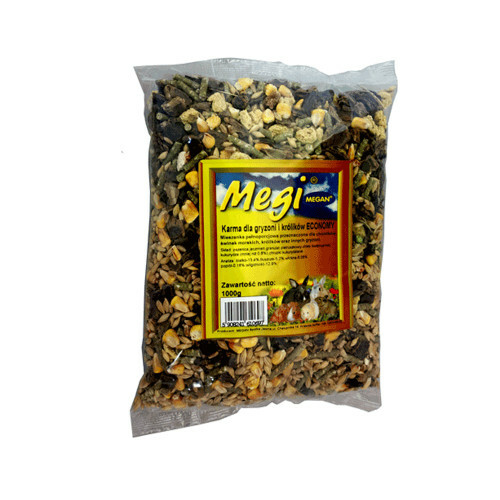 A wide selection of food products in packages of various weights lets to satisfy even the most demanding animals.